16/36 ENT. 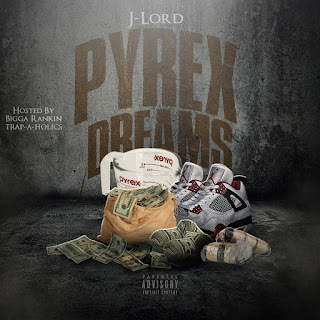 Presents JLord “Pyrex Dreams” hosted by Trap-A-Holics and Bigga Rankin. 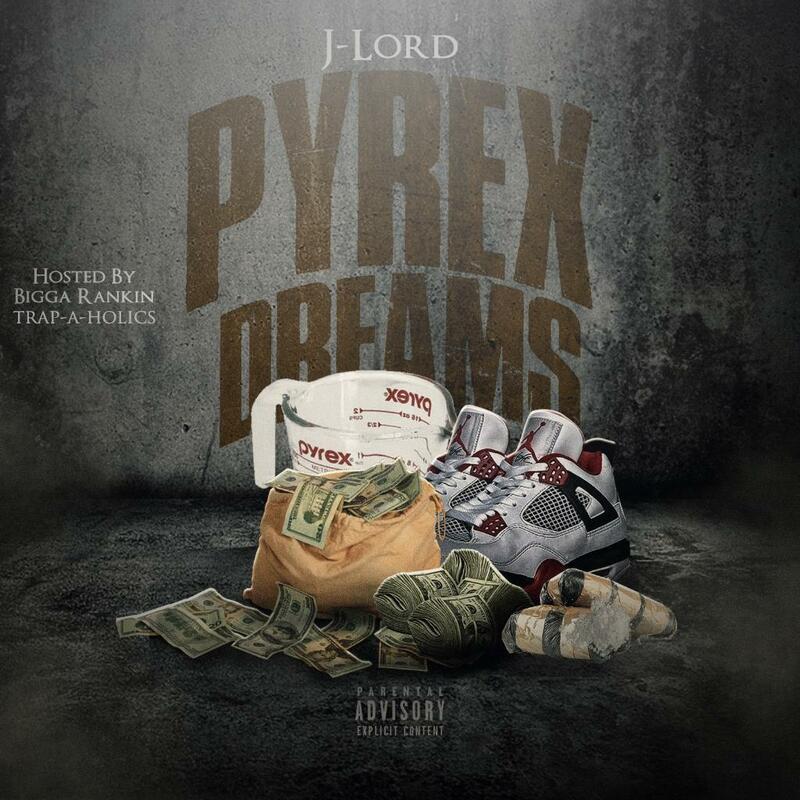 This mixtape features the smash single “Alotta” ft MoneyBagg Yo. Make sure to support the campaign and follow the movement.